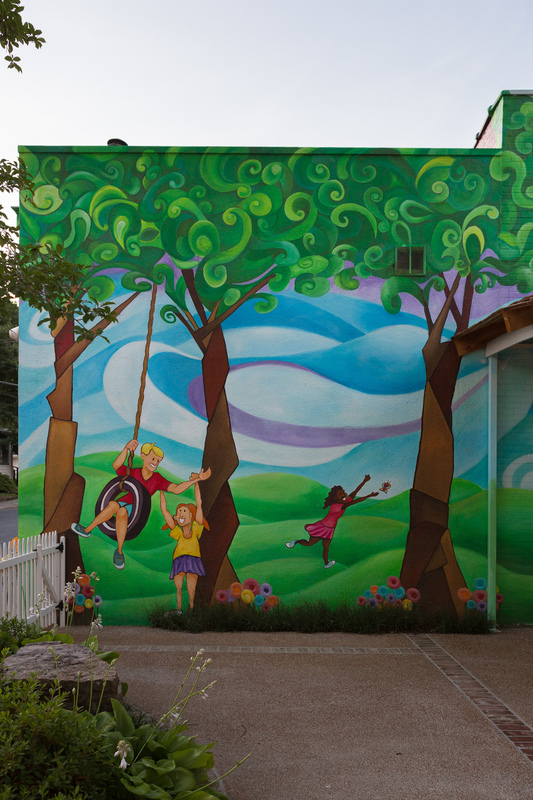 Overton Square isn't just a great destination- it is a playground for public art and art installations. 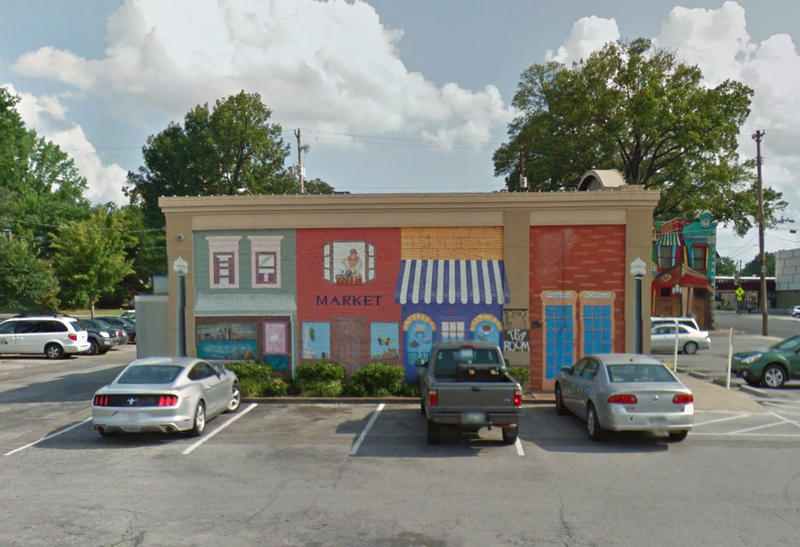 Take the Overton Square Art Tour, created in partnership with the students at the Memphis College of Art, to explore all of the beautiful, funny, interactive, and surprising hidden artistic gems throughout the Square. Loeb Properties, Inc. was pleased to partner with the talented students of the Memphis College of Art for a Spring 2016 semester-long class exploring the public art and architecture of Overton Square. 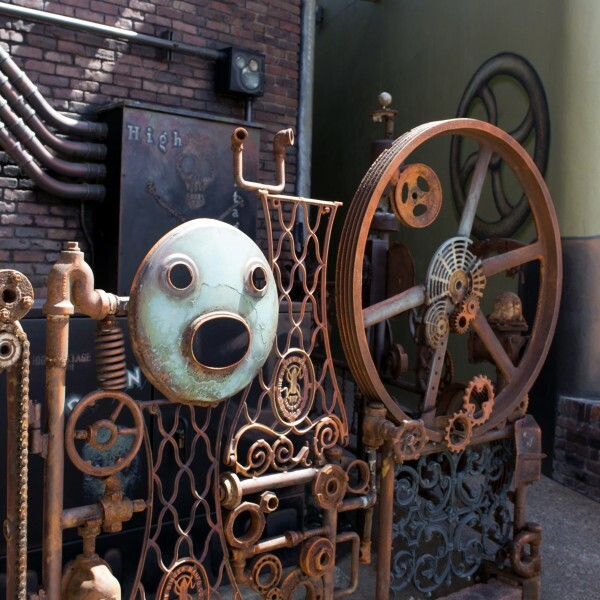 In addition to coloring postcards of the art of the Square and an art-themed activity book, the students created a self-guided walking tour exploring the public art of the neighborhood. The guide is available for pickup at select Overton Square businesses and for free download below.